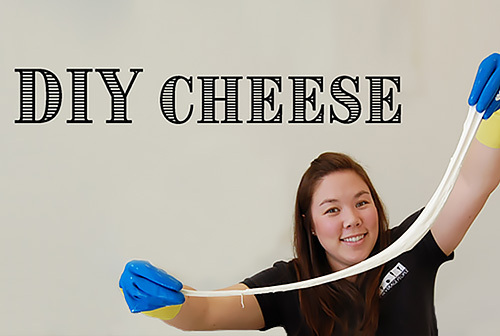 Learn to make chevre, mozzarella, burrata and ricotta at home! 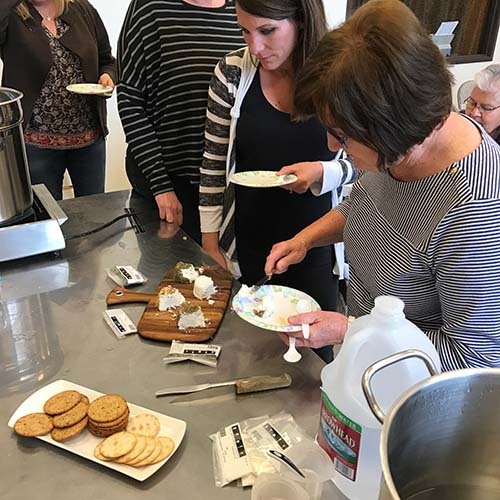 All of these cheeses are very easy to learn and are covered by culinary teachers Gabe Jackson and Kathy Laurie in this 3 hour course. All the cheeses will be made in class. 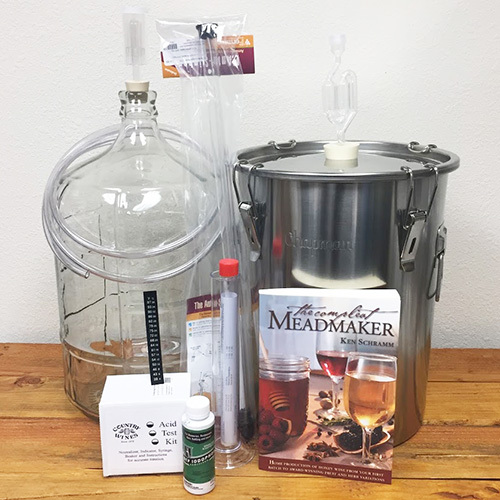 Class takes place on Saturday, Saturday, February 23, 2019, 1 - 4 PM in The Beverage People classroom. Gabe Jackson has been with The Beverage People making cheese at home since the launch of our cheesemaking department in 2006 and has developed a number of our shop recipes as well as various cheesemaking courses over the years. 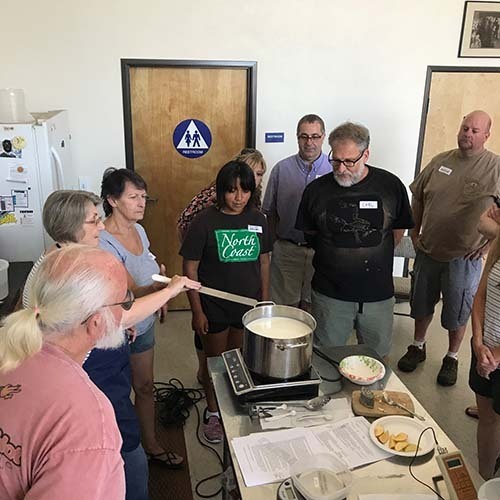 Kathy Laurie took an interest in cheesemaking several years ago and has since become one of our most advanced cheese hobbyists while helping organize the activities of our local cheesemaking club, Wheyward Bound.